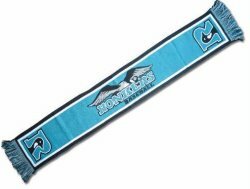 On the left is the 48" polyester Stadium Scarve that can be screen printed in the minimum of 300 and can be printed on both sides. 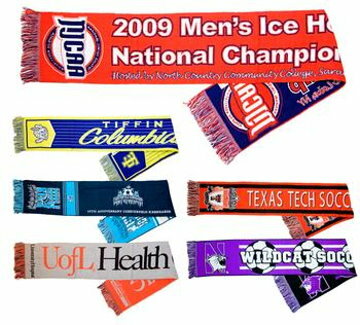 On the right is the 24" woven Stadium Scarve made of 100% lightweight acrylic. 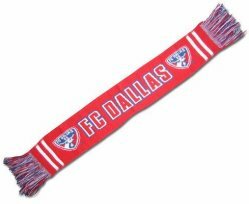 Below is the 36" woven 100% lightweight acrylic Stadium Scarve also with a minimum of 300. 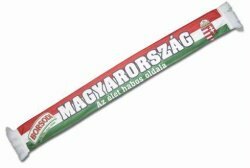 These are great products for "fund raisers" for basketball, football, hockey and many other sports!